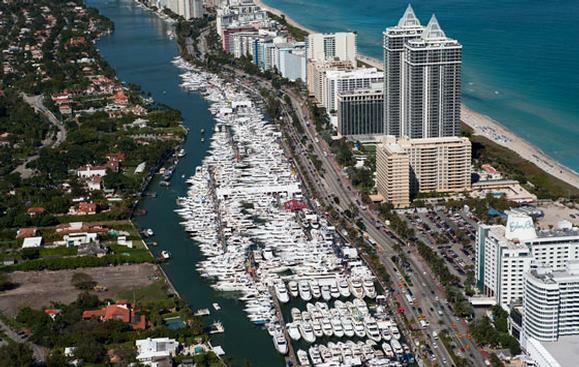 Woods & Associates Yacht Brokerage will participating in the 27th annual Miami Boat Sbow on Feb 12 - 16, 2015. Come by and see our displays. Woods Yachts will have three in-the-water yachts for showings on Collins Ave, Miami Beach. The show covers over a million square feet of space and it free to attend. We look forward to seeing you at the show.